This keyboardist/songwriter’s stellar career includes some of rock music’s most iconic classics, but a major life change has spurred a new season of creativity. 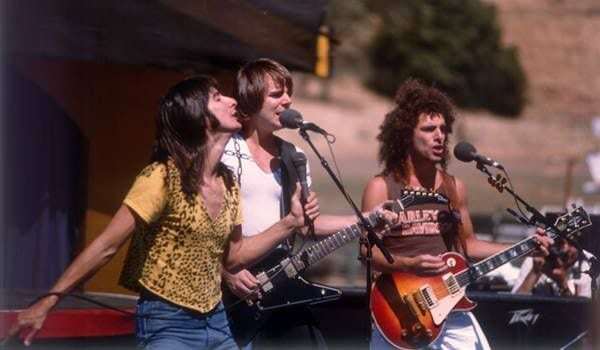 In 1987, Journey was at the tail end of an exhausting 10-year string of world tours, hit radio singles, and platinum selling albums. At that point, Jonathan Cain had only been in the band for seven years, but had co-written many of the group’s biggest hits including “Open Arms,” “Don’t Stop Believin,’” “Who’s Crying Now?” “Separate Ways,” “Send Her My Love,” “I’ll Be Alright Without You,” “Be Good To Yourself,” and “Faithfully” (for which he was the sole writer). So he was understandably disappointed when the band took what would become an eight-year hiatus. But Cain had gone through far more difficult moments. As an eight-year kid growing up in Chicago, he survived the infamous Our Lady of the Angels School Fire of 1958, in which 92 students and three nuns died. Being away from Journey was something he too would survive. His years with the band, which has been going strong again since reuniting in 1995, took its toll, however, including two marriages and a lot of soul searching about what really matters most in life. That eventually led him to a renewal of his childhood Christian faith and a marriage to nationally known minister Paula White who currently serves as the chair on President Donald Trump’s evangelical advisory board. 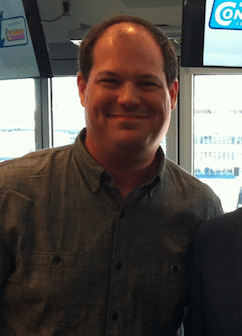 In this conversation with SCENES co-managing editor Chad Bonham, Cain shares the secret to Journey’s longevity, discusses his wife’s influence on the Trump administration, talks about his new book “Don’t Stop Believin,’” and opens up about his ventures into Christian music. SCENES: When you first joined Journey, did you ever imagine that you would still be touring the world and playing arenas and stadiums nearly 40 years later? We were fortunate. We made great records. We wrote some memorable songs and the performances were just effortless. Thanks to the soul of Journey and the soul of (Perry’s) voice, here we are. We did a lot of things right, I guess, and I have Steve to thank for a lot of it. Ironically he’s not on stage with us. I hear that he’s rehearsing to come back on the road (as a solo artist) and that’s great. I wish him the best. 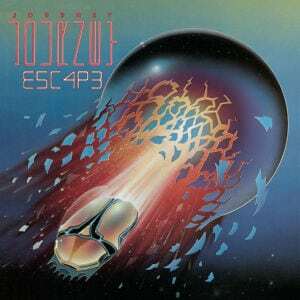 SCENES: I was just a teenage fan during Journey’s heyday and, looking back, I was amazed to realize how few chart topping radio hits Journey actually had and how underwhelming the reception to the band was from within the music industry. How do you explain that? 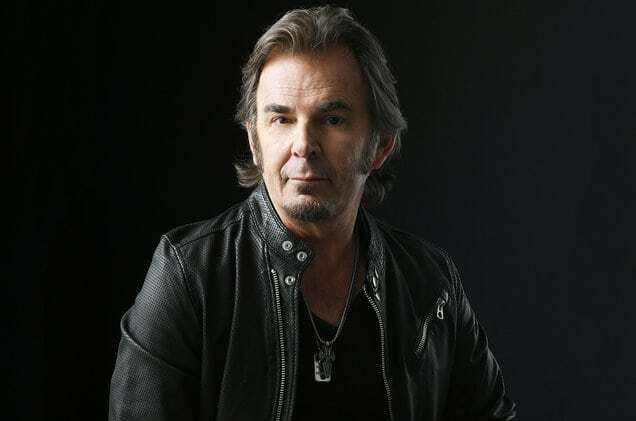 JONATHAN CAIN: We were maligned and scorned. Very few of the concert reviews were any good. It wasn’t until our fans got out of the teenage years and made their own money. They didn’t care what the critics said. Our fans became CEOs and parents and responsible adults and they wanted Journey back again. That’s when Neal (Schon) came knocking on the door looking to put the band back together (in 1995). SCENES: You talked about the songs being the key. Is that the only explanation for how Journey has remained so popular all of these years? 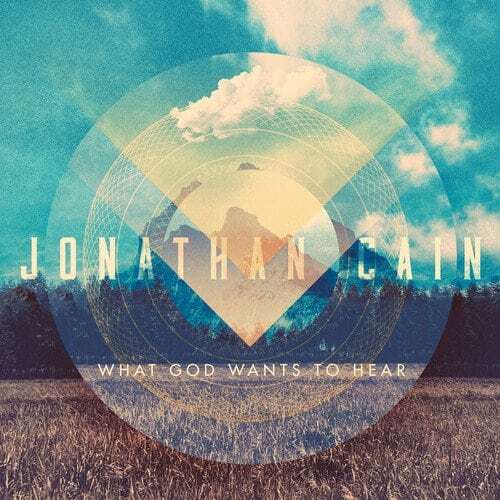 JONATHAN CAIN: It’s the music. It’s the relationship with the fans. It’s how the music fits into their life and how a song like “Don’t Stop Believin’” will fit into anyone’s life. That’s why it’s lasted for three generations. “Glee” took it on as their theme song. “The Sopranos” took it on as their (series) ending song. 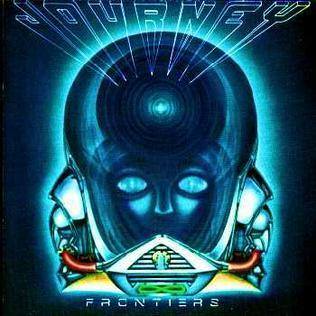 What is the subliminal message out of Journey? It’s one of hope and love and positivity. Pretty much Journey was about positivity. There was the conflict, but there was a resolve. “Who’s Crying Now?” “Only so many tears you can cry/’til the heartache is over/and now you can your love/will never die.” There it is. Out of conflict comes a new chance, a new hope. That was the message. Love matters. “I come to you/with open arms/nothing to hide/believe what I say.” “Oh girl you stand by me/I’m forever yours, faithfully.” There it is. “Be good to yourself when nobody else will/oh be good to yourself.” “Anyway you want it/that’s the way you need it/anyway you want it.” That’s your feel good message right there. You want that feel good song. You hear the piano part and then you hear Perry sing, “Just a small town girl/living in a lonely world.” Steve was a big part of the character and philosophy behind the band. He hardly got the girl. In “When You Love A Woman,” she was waiting out there somewhere. And it works because it has just a little tension to it. Great music has that. It has a tension and then it has a release. There’s conflict and there’s resolve. What are we going to do about this and how can we get past it? That’s why I think it’s lasted. SCENES: How do you find present day energy to perform songs with past inspiration? JONATHAN CAIN: You have to put yourself in their shoes. They gave up their evening to be with you. 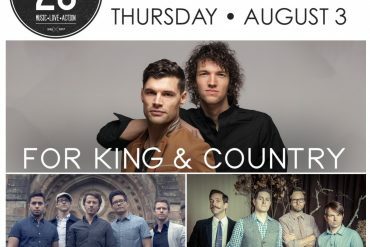 This music means that much to them—to get a babysitter and find a spot in the parking lot and buy a ticket. That’s all you’ve got to think about and all of the sudden it comes to life. You work all of your life for that approval. The fans approve of that music and they show you that you have their respect. We went into the Rock & Roll Hall of Fame last year. What does that mean? That makes it easy to play those songs every night. SCENES: Why was this year the right time for you to write a book about your experiences with Journey and other notable moments in your life? JONATHAN CAIN: The Rock & Roll Hall of Fame had a little bit to do with it. That night, the Lord showed me this was a new beginning for me. I had been writing a book for a long time but it was just a coming of age story—a story about a little boy surviving the fire—and the book had ended when I was 15 and when my father had moved our family to the suburbs for a new beginning. But (the publisher) didn’t want that and 37 years of my life wasn’t in that book, so it was two years in the making and I still wasn’t done. I knew this Hall of Fame thing could be huge and I needed to live through that to see how that fit. I was standing on the stage and God says, “Write it this way. Make it end right here.” It was great. It worked perfect. SCENES: Did you learn anything about yourself while writing the book? JONATHAN CAIN: You figure out patterns in your life and especially the God piece that was missing when I didn’t know how to get back on track and how to have a meaningful relationship with Christ like when I was a kid. Then (my wife) Paula came into the picture and said, “There’s a way about you. There’s a hunger. I can see it. You’re deep in the Spirit and you’ve been set apart to be a Christian.” And I was like, “Show me the way.” She took me to the Arch Bishop in Ghana. I got re-baptized. I got prayed over, and I shifted, and life is so much better with the Lord being first and foremost in my life. 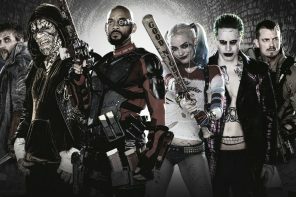 SCENES: When did you reach critical mass and realize you needed your life to change? JONATHAN CAIN: I went through another broken marriage and when you’re in a broken marriage you start behaving badly. Like I explained in the book, this wasn’t in my toolbox. I didn’t know where I got off kilter. I hit bottom and I had to face the truth. I wasn’t being truthful with my ex-wife. I was pretending and living another lie. So where do you turn? To the Lord. SCENES: You mentioned earlier that you had a previous faith experience as a kid. JONATHAN CAIN: Yeah, but over time I just believed the lie that I didn’t need God anymore, and I got off the path. He’s been blessing me all along. I just wasn’t listening. You get offline. I just had to get back online. SCENES: How would you describe the bird’s eye view that you’ve had watching your wife become influential in the Trump administration? 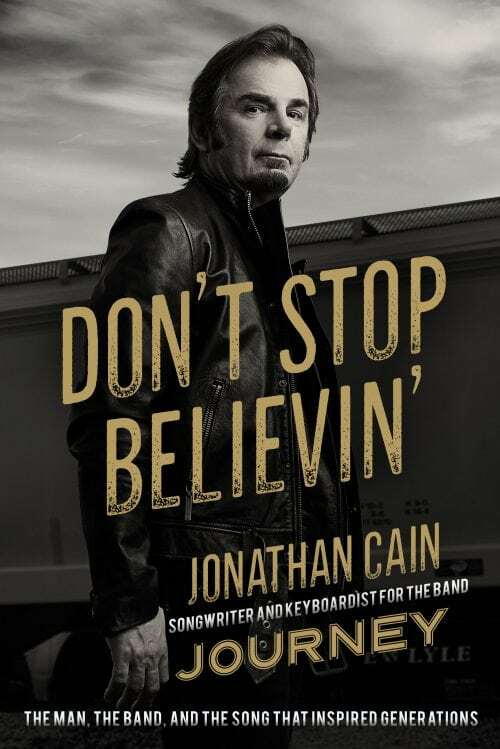 JONATHAN CAIN: I stay in my lane. I love her as a husband. I don’t preach anything to her like, “Tell the President this.” And she doesn’t tell the President what to do. She just prays for his soul and tries to make a difference, bringing the church back to the state and bringing the ministers in to help and letting the church do what it does best. If she’s successful, it’s huge. The Lord didn’t put him in office to fail. We believe that. We knew he wasn’t a choir boy, but we also knew he wanted to give the church back the voice that’s been suppressed. We’re in a critical time right now in Christianity as a church and we need to come together and we’re not. Paul wrote about that in Ephesians. But it’s fun because I get to see her have her victories and her setbacks and I just pray for her and be her husband. She’s quietly doing the Lord’s work there and bringing mighty men of faith into a situation where they can use the church to assist the state in a lot of ways. That’s what we’re trying to get back. You know, the church was always a powerhouse. What happened? SCENES: You recently started writing and releasing Christian music. At this point in your career, is that something you feel like you have to do? 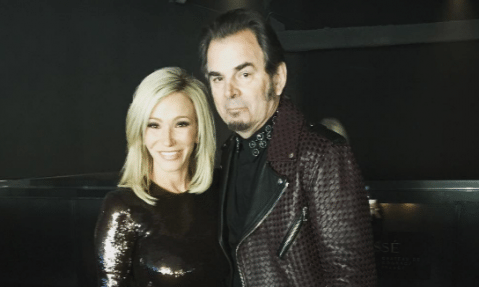 JONATHAN CAIN: My ministry is music and I keep to it. I did a Christmas album last year—“Unsung Noel”—and I have a new Christian album coming out next year. This is my seed. I want to plant a seed. The Lord has spoken to me and said, “Make new music with your heart for me.” This is just obedience and he just sends me lyrics. They say I’m old school because I’m so faithful to the Bible in my music. God’s just been sending me music. It’s been the most amazing thing. The songs just come out of me and now I’ve written almost 40 Christian songs. I’ve got my own Bernie Taupan. God just sends me lyrics. I have nothing to lose. I’m not on a label. I’m just doing my own thing. I’m too old for someone to tell me what to do and thankfully the music has been well received. So far, so good.